Anything with the word “technical” sounds scary – we can attest to that. However, nobody said it had to be! Embracing the technical aspect of your SEO might be one of the best business decision you’ll ever make. One great example is Yoast, which is known as the most comprehensive and stable SEO plugin that exists today for users. In fact, leading sites like SearchEngineLand and WooCommerce use it. However, you have to use these plugins before you’ll get to benefit from them. It is necessary to employ them to optimize your site for improved rankings and get more traffic. It doesn’t mean that you can ignore the technical aspect of a website simply because you use WordPress. There are other tools outlined in the infographic that can help you give that extra boost to your technical SEO. However, in the world of SEO, change is the only constant. Therefore one has to ensure that his website’s technical SEO is always be updated with the constantly changing digital field. Most recently, the use of interstitial is said to raise a red flag with Google. Webmasters who don’t know could risk it by getting penalized! 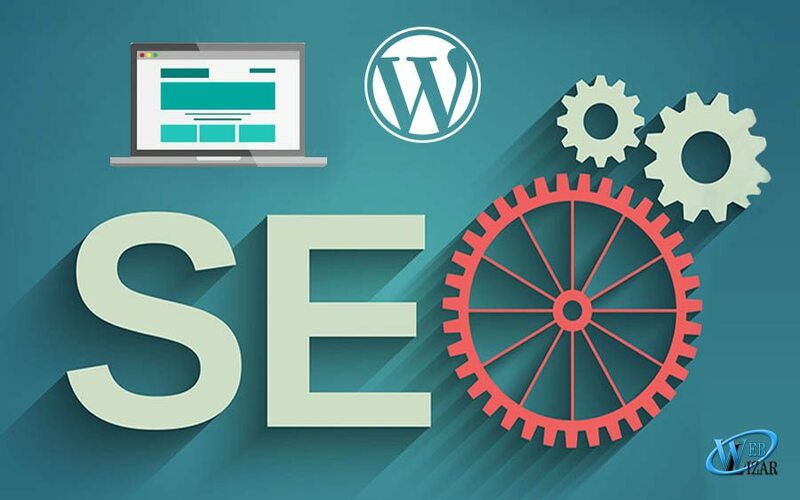 Users of this popular platform, WordPress often find problems in these areas: erroneous sitemaps, duplicate content, malware, lack of mobile responsiveness and sluggish site speed. These problems make it difficult for search engines to crawl and rank your website, and generates frustration for users as well. On top of ranking poorly, you might even be penalized by Google for failing to adhere to their guidelines. You wouldn’t want that, would you? For example, if your website takes more than 3 seconds to load, 40% will abandon it. Simply put, the greater the loading speed, the greater the abandonment rate. Your page loading time is also part of Google’s search ranking algorithm! That’s, even more, a reason for you to buff it up. If you’re unsure about how to start, worry not! Google provides help and guidelines for WordPress users, such as being mobile friendly here! If we’ve piqued your curiosity, check out this infographic below for an all-rounded explanation to help boost your site’s technical SEO. For more elaboration and recommendation of technical SEO best practices, visit ICE CUBE’s Blog to find out more. Also to understand how to migrate from HTTP TO HTTPS without any difficulties, please read this blog.